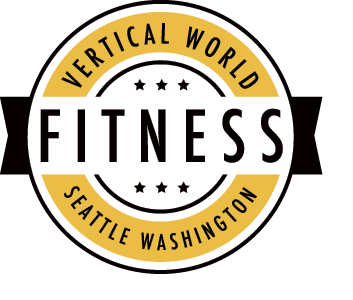 Our Fitness Program offers the best tools for health and weight loss in addition to climbing specific: strength training, conditioning, movement and technique. All Fitness/Yoga classes included with Membership, punch card, and day passes. Meet the instructors here. Select class below for more information and/or to register. Late arrivals are highly discouraged and ultimately down to the instructor’s discretion.